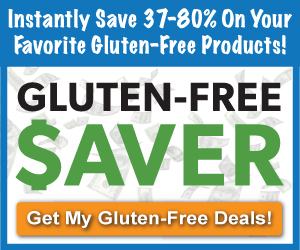 Spend only $24 and get a 6 month subscription to the new gluten-free meal planning service and recipe database, Gfree. Snag this deal! Thanks Stretching a Buck! Tar-Jay – New Printable Coupons & Free Floss! Check out the latest printable coupons from Target!